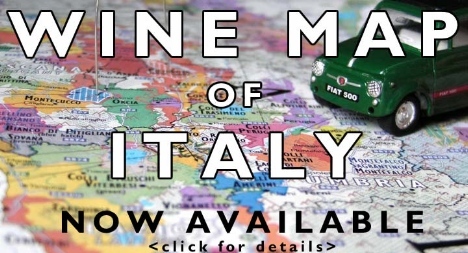 Even better, I have at last got some Italian Wine Maps, also from De Long Wine Info. These are amazing in their detail, and are sold with an 8 page index to the 350+ Italian wine DOCGs and DOGs. See details and ordering info here. In case you missed the January Issue of Vinodiversity News you can find it here.